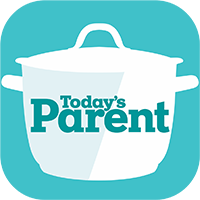 Today’s Parent Mealtime takes the stress out of what’s for dinner. 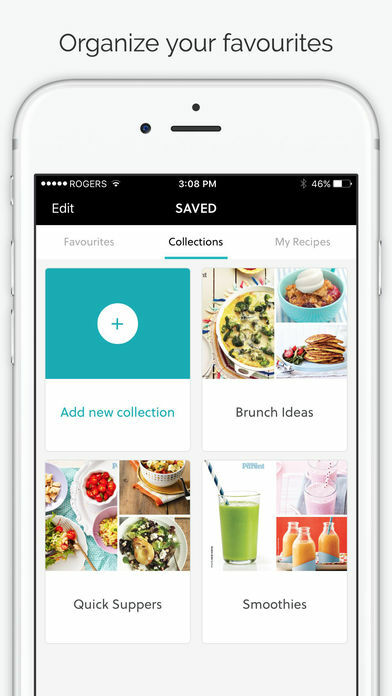 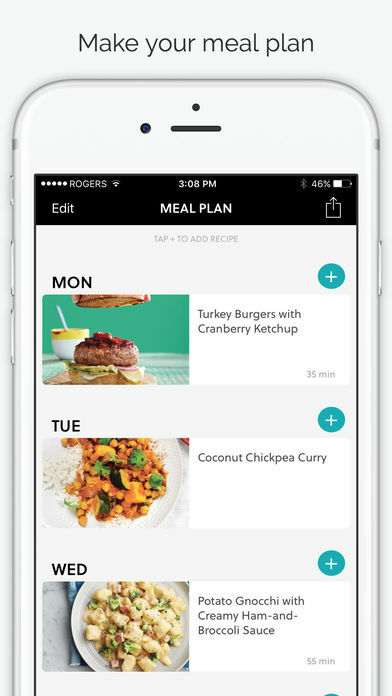 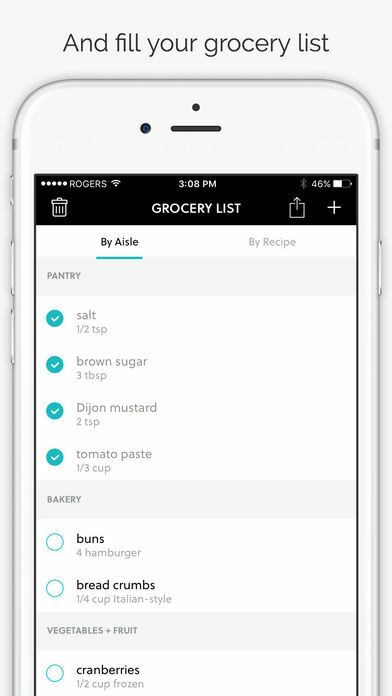 Our meal planning app lets you easily build a weekly menu from thousands of family-friendly recipes – then create your own shareable grocery list. 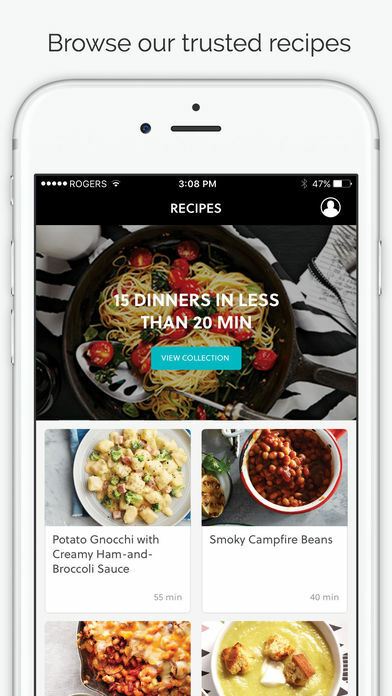 It’s no dinner-making robot, but it’s pretty darn close.